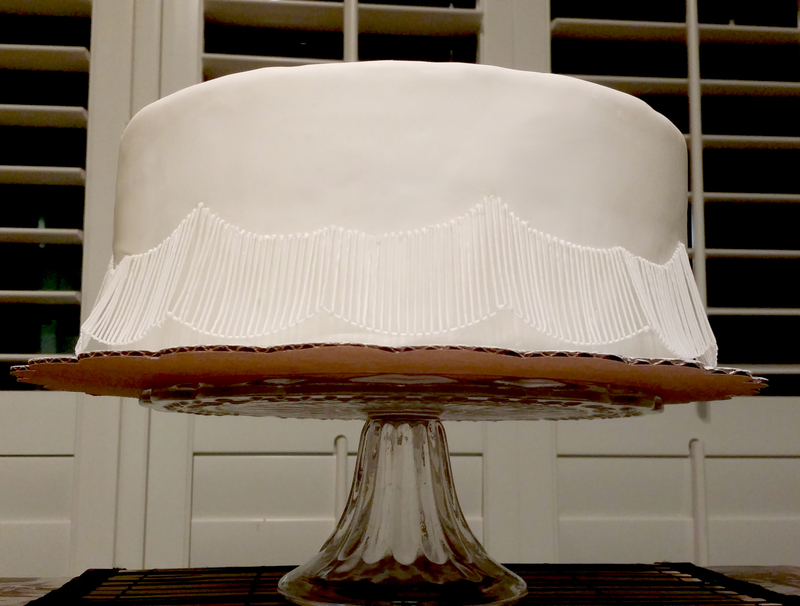 And the wedding cake is finally done! The week was devoted to this project and I can say that it turned out really good. I’m proud. Again, is more a question on patience, technique and a bit of hand strength (uuuf). Today we celebrate Mother’s Day and of course I could not miss the opportunity to honor mine. Thanks for all the support and for making all my decisions easier. Here are the first two tiers, almost finished. I’m very excited with the overall look of this project. Today was australian string day. First tier of the project partially done! This skirt will be even more dramatic with dots and the overpiping. 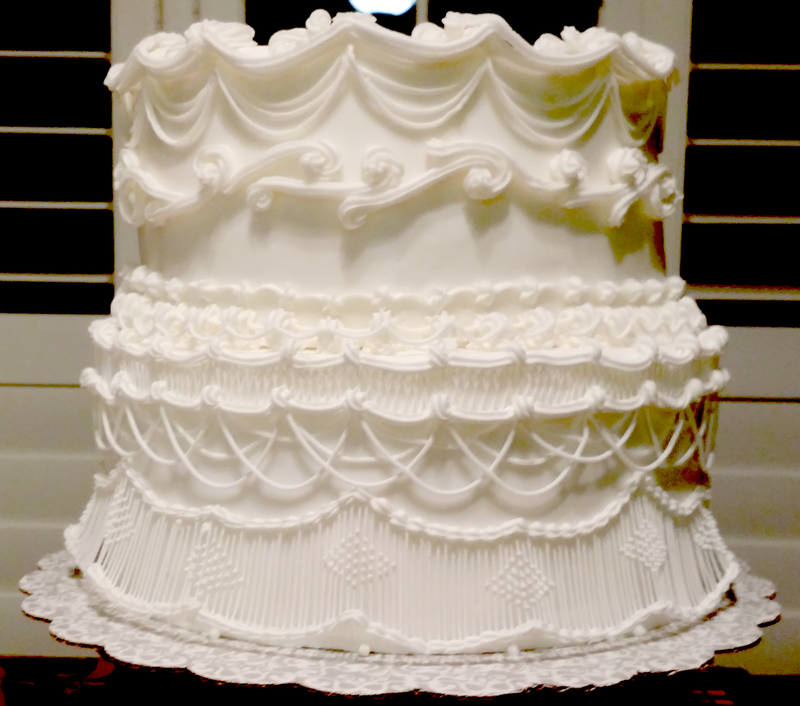 This week will be solely focused on my Lambeth Wedding Cake for the weekend. It’s my overpiping try out. I hope y’all enjoy the steps.